Rego Products cryogenic valves are designed to work pressures up to 750 psi and temperatures as low as 320 Degree F. Manufactured under the most stringent quality control method, each valve passes through a testing procedure to ensure the highest quality product with outstanding performance, reliability, durability even at ultra-low temperatures and hazardous environments. Sherwood cryogenic valves are TPED Approved – EN1626 which ensures quality and safety. 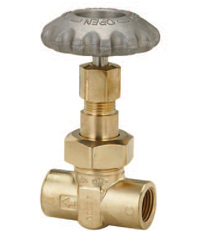 Rego Products valves are used for storage and transport of cryogenic gases including Oxygen, Nitrogen, LNG. 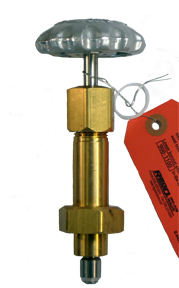 Use Rego Products valves with portable cryogenic cylinders and in-line shut off valve. 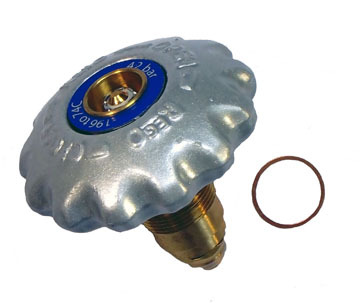 The extended stem valves can be used as trycock valve or drain valve, liquid fill or vent valves. 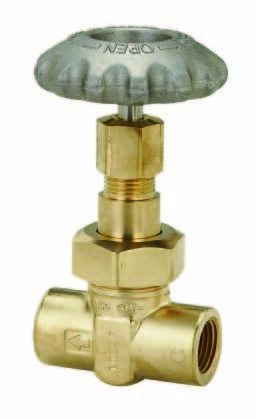 Rego Products cryogenic valves are designed to meet your every specific need ensuring you durability and safety. The advanced technology and superior manufacturing capabilities ensure the safest cryogenic valve for your use. Sherwood valves are the solution for all your cryogenic gas needs.